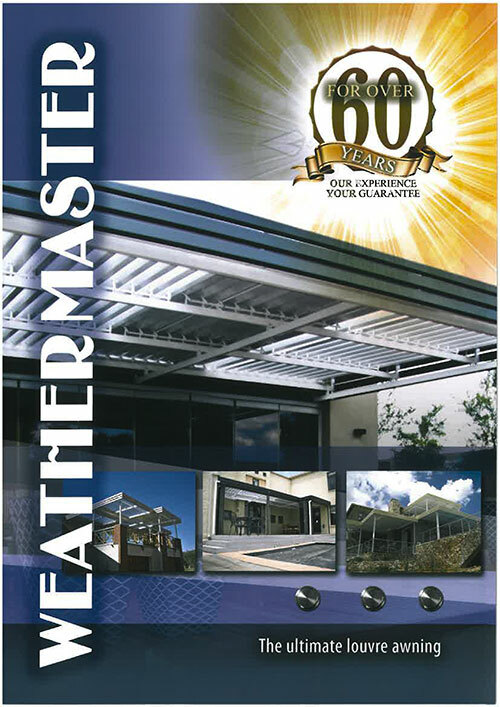 The WeatherMaster adjustable louvre awning can adjust for shade or sunshine, for natural ventilation and protection against rain. 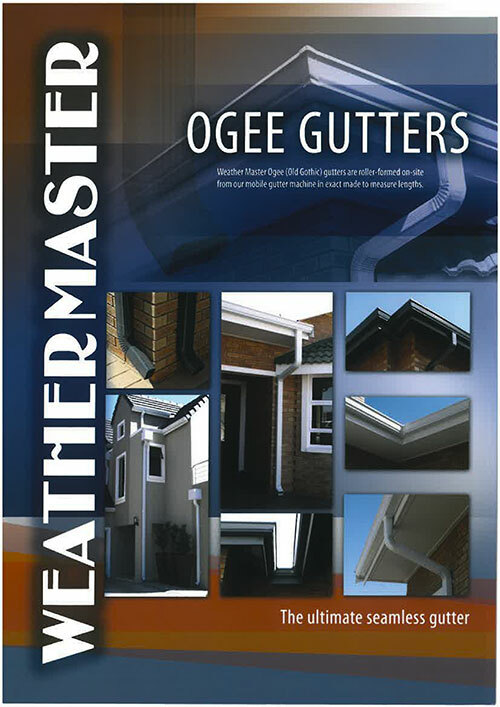 A motorised option with a rain sensor is available. 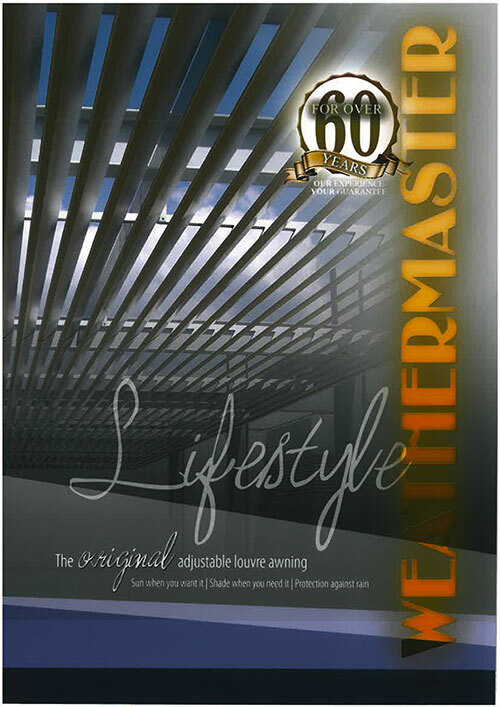 The WeatherMaster adjustable louvre awning with remote control option. The adjustable louvre awning provides shade and rain protection when closed and provides ventilation, light and sunshine when open.